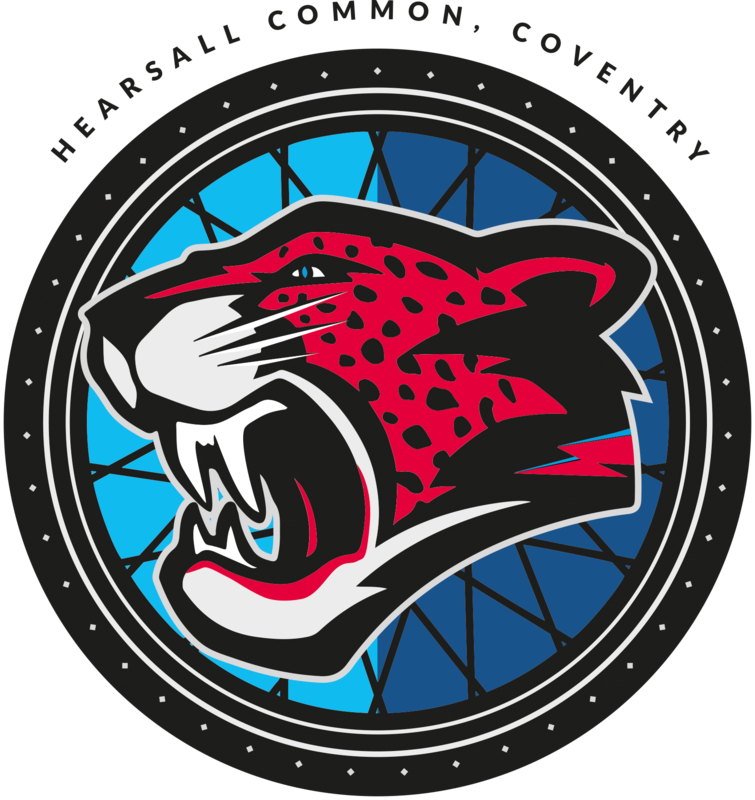 Coventry host their biggest match of the season tomorrow (Sunday 22nd May) at Hearsall Common when they entertain local rivals Leicester in the Midland League, starting at 2pm. Rivalry between the clubs dates back almost 40 years and the matches have been always been hotly contested with Leicester having the upper hand. Since Coventry were reformed in 2012, the fierce local derby matches have once again become a key highlight of the season. 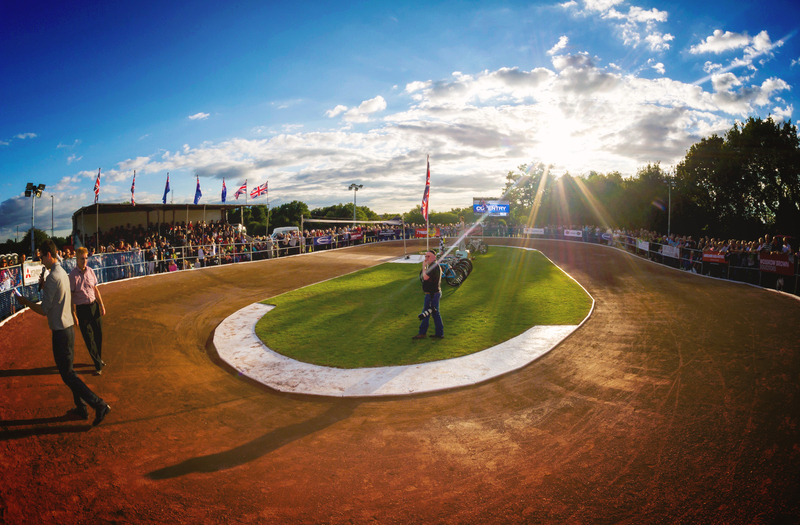 However, recent years have seen the two clubs increasingly work together for the overall benefit of the sport in the East Midlands. 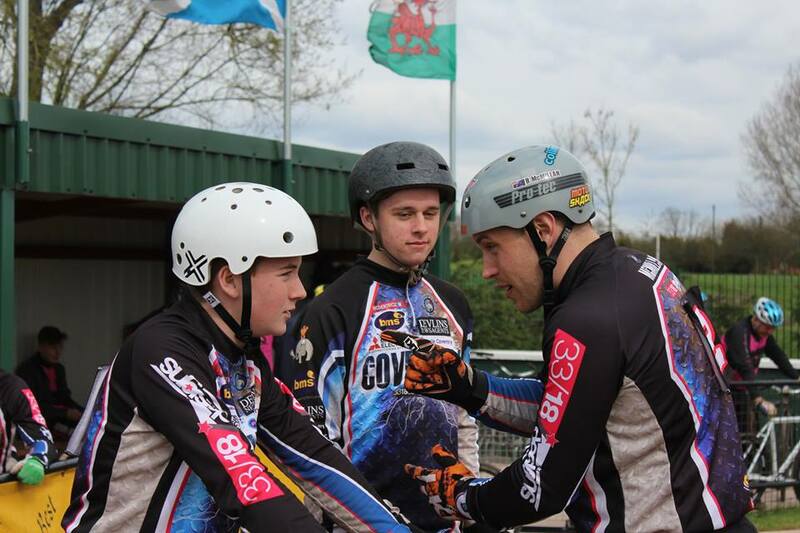 Scores of junior matches have been held between the clubs to bring on junior riders and the Leicester club have strongly supported Coventry`s winter indoor racing activities. Following their Midland League defeat at Birmingham two weeks ago, Coventry welcome back teenage hotshot Mason Phillips, the world number 7 junior. However, they will again track a youthful side, with several riders on the injury list. Long serving Polish star Dominik Rycharski is still on the sidelines following a wrist operation, Matthew Lawrence is doubtful, whilst Eurovets number 3 Joe McLaughlin is recovering from a blood clot in his left leg. Team manager Lee Marsh once again looks to his squad of younger riders to plug the gaps and Ollie Morris, Matthew Hambidge and Jake Slatter are all set to start. 1 Matthew Hambidge 2 Myke Grimes 3 Jake Slatter 4 Dan Drewett 5 Mason Phillips 6 Ollie Morris 7 Jimmy Wassall 8 Ben Wells.